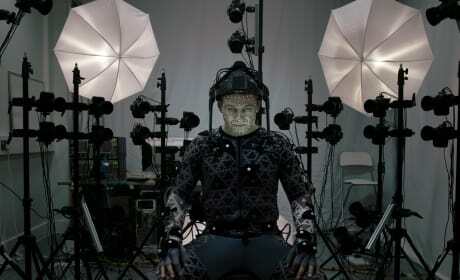 We've got your first look at Andy Serkis in action on the set of Star Wars: The Force Awakens. Who does he play? 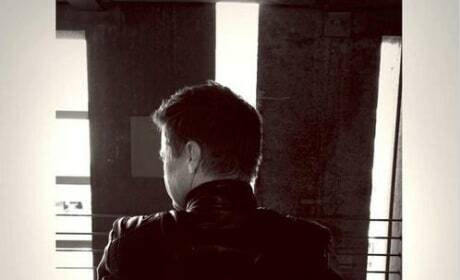 Captain America: Civil War star Jeremy Renner is showing off the Marvel movie's logo! Renner will return as Hawkeye. Knights of the Roundtable has started filming! 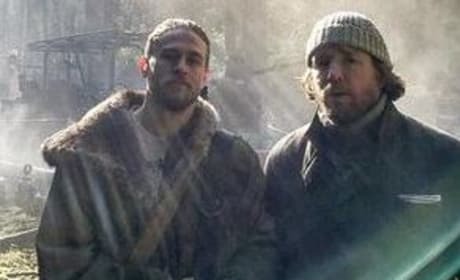 Director Guy Ritchie posted a new pic that features King Arthur himself, Charlie Hunnam. The Pirates of the Caribbean Dead Men Tell No Tales Set Photo: Johnny Depp Is Back! Johnny Depp is back in action as Captain Jack as Pirates of the Caribbean: Dead Men Tell No Tales starts shooting. 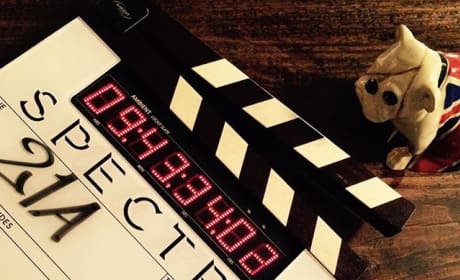 Jerry Bruckheimer posted the first photo from the set. 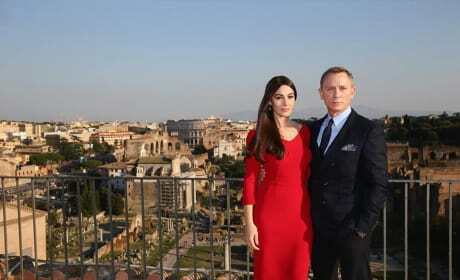 Spectre Shoot Shifts to Rome: First Look at Bond Girl Monica Bellucci! We've got the first shots of Daniel Craig filming Spectre in Rome. The latest Bond girl gets in a few shots too! 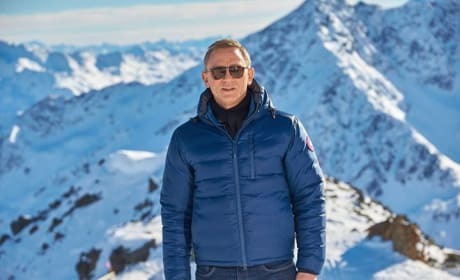 Daniel Craig and a few cast members for Spectre are busy filming in Austria. We've got the cool Spectre set photos! Spectre: First Photo From James Bond Set! The latest Bond movie has started filming. Spectre is currently shooting in London at Pinewood studios. Guardians of the Galaxy is coming home on DVD and Blu-Ray December 9. 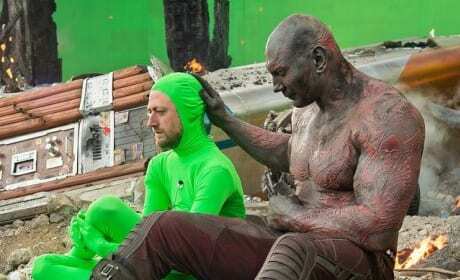 To celebrate, Marvel and Disney released a series of behind-the-scenes photos. Avengers Age of Ultron: First Look at The Vision! 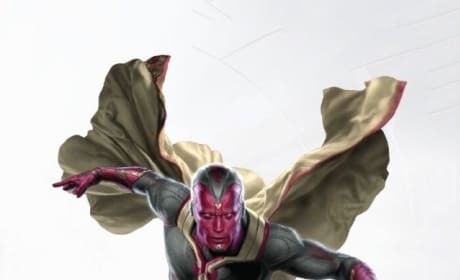 The first look at The Vision is here! Paul Bettany is set to play the new Avenger in Avengers: Age of Ultron. The Hateful Eight: Samuel L. Jackson Tweets Photos! 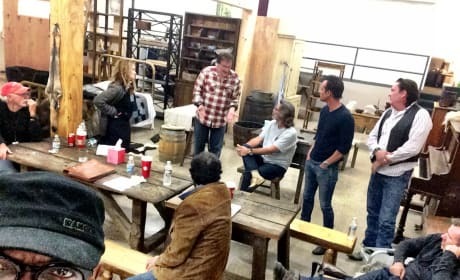 The cast of The Hateful Eight is rehearsing! Samuel L. Jackson posted a few pics of The Hateful Eight rehearsals with Quentin Tarantino. Pitch Perfect 2 Covers Entertainment Weekly: Aca-Awesome! The ladies of Pitch Perfect 2 have covered Entertainment Weekly. Anna Kendrick and Rebel Wilson star in Pitch Perfect 2. Avengers Age of Ultron Concept Art: Full Look at Ultron! Thanks to that Avengers: Age of Ultron trailer, we got a look at parts of the evil Ultron. 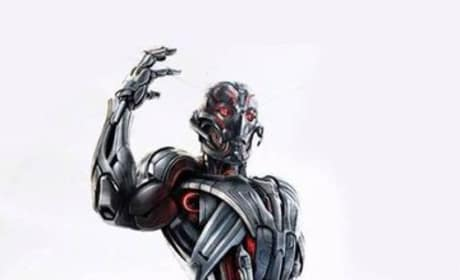 Now with the release of the Ultron concept art, we get a look at the whole bad guy!